Nothing says winter like snow, and nothing represents the holidays like the tradition of a snowman. 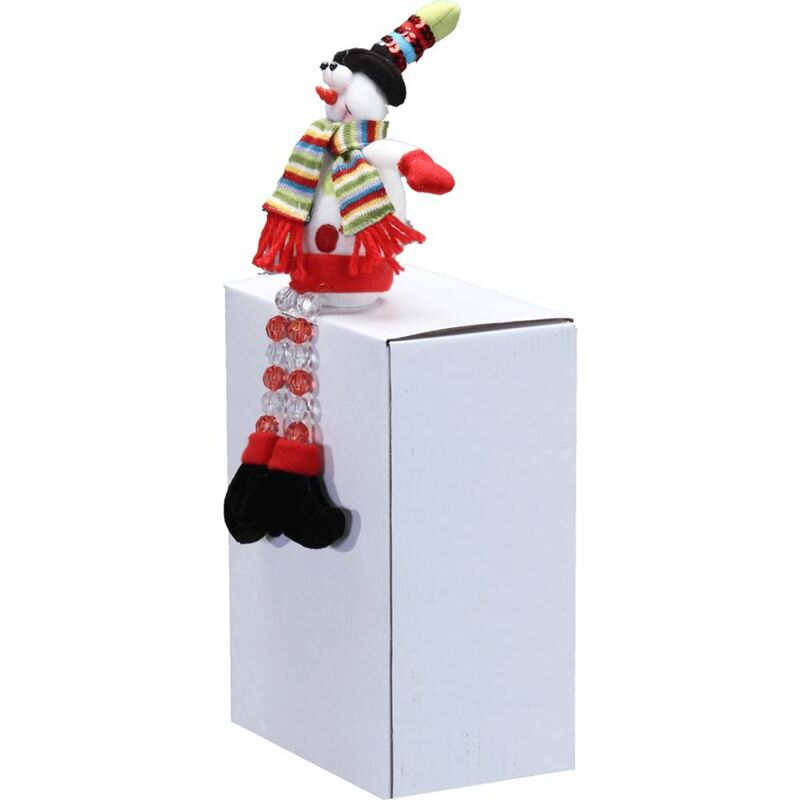 This 32cm tall snowman is a refreshing take on this iconic figure, with his long acrylic beaded legs and charming plush features. 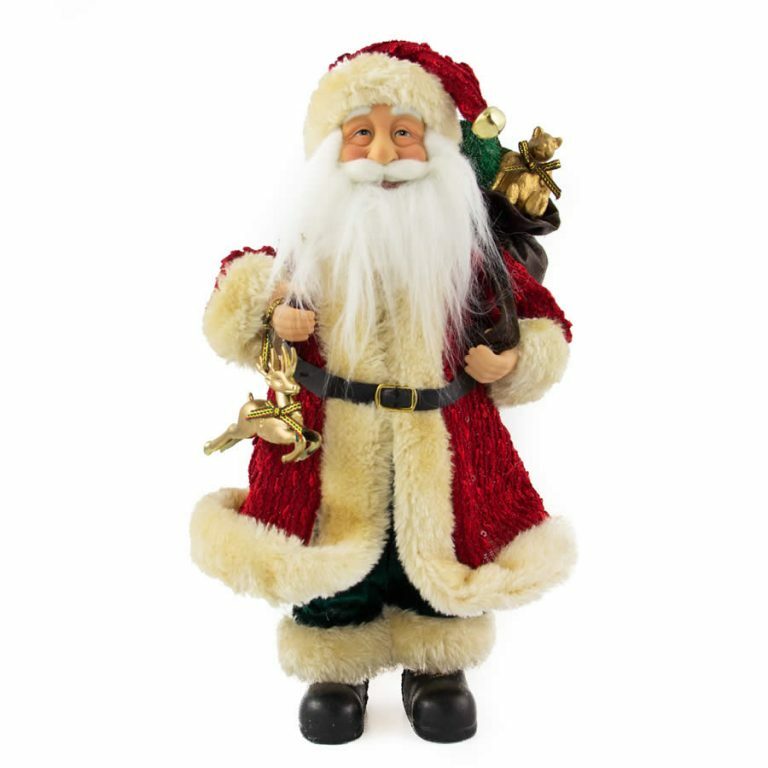 Hang him from a branch of your holiday tree, or perch him high on a mantle or shelf, this charming snowman character is a pleasant surprise to all who see him in your display. 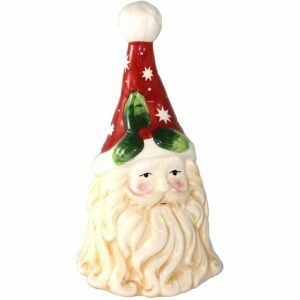 This friendly fellow measures approximately 10cm in width, which means he will fit in to all of the spaces and places of the home that need a bit of holiday whimsy. This would also be a delightful gift to share with others, particularly those that you want to remember with a special ï¾“somethingï¾” to acknowledge all that they do year ’round! Tuck him under the tree to keep a watchful eye over the presents, and to bring a chuckle from holiday guests.